The stark reality of the 21st Century digital era is that communities and societies are turning to electronic social media networks, especially Facebook and Twitter, for news. The delivery and reach is super fast and borderless. “That is good for everyone if all materials in cyberspace are educational, informative and accurate. 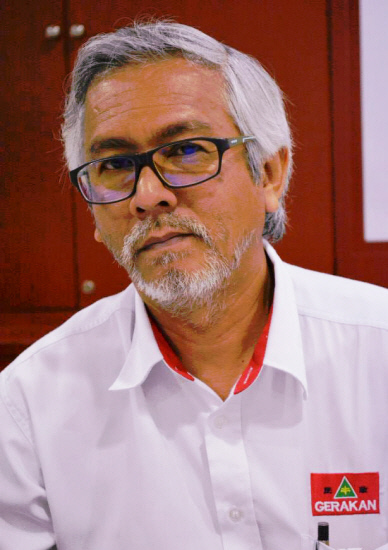 Unfortunately, that is not the case we are seeing today,” Gerakan Deputy Speaker Syed Abdul Razak Alsagoff said. “Unscrupulous individuals and organisations are on the prowl, looking for victims. Con jobs, fake news and cheating are littering the net and are also growing in tandem with whatever Information Technology (IT) advancement. “In short, cyber crime is also getting more and more complex with IT advancement,” he added. 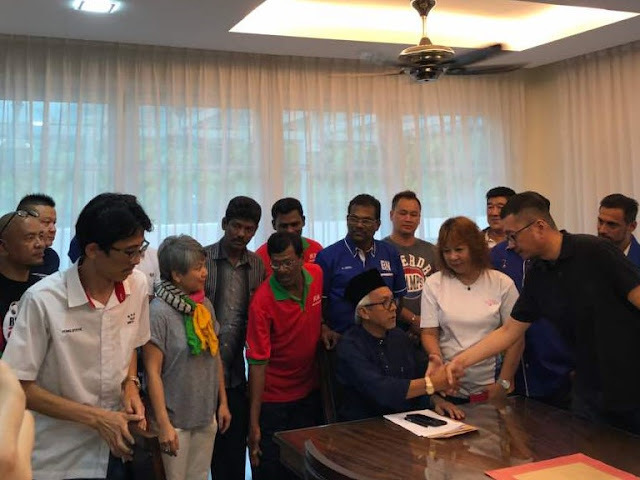 Syed Razak, who is Gerakan’s nominee to contest N.37 Bukit Lanjan in the coming 14th General Election (GE4), said the only way for communities and societies to not fall prey to the unscrupulous “is to raise your alertness and suspicions whenever conducting any e-transaction”. “There are all sorts of offers on the net that are tempting. You need to remain vigilant and alert, not fall to or make a decision that is influenced by greed,” he added. Social networks have made more gains as news sources for Americans in 2017, according to a study, suggesting more woes for traditional news organisations. The Pew Research Centre report showed 67% of US adults are getting at least some of their news on social media, with 20% doing so often. That represents a modest increase from early 2016, when 62% of Americans reported getting news on social media. But the rise also pointed to the steady growth in the importance of networks like Facebook and Twitter for news. And the 2017 growth was driven by increases among those who are older, less educated and non-white, Pew said. 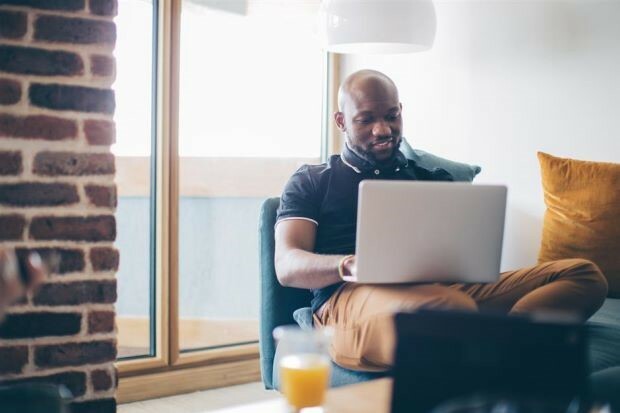 As of August, 43% of Americans reported "often" getting news online, compared to 50% who are consistent consumers of television news. This gap was 19 points in early 2016, more than twice as large. 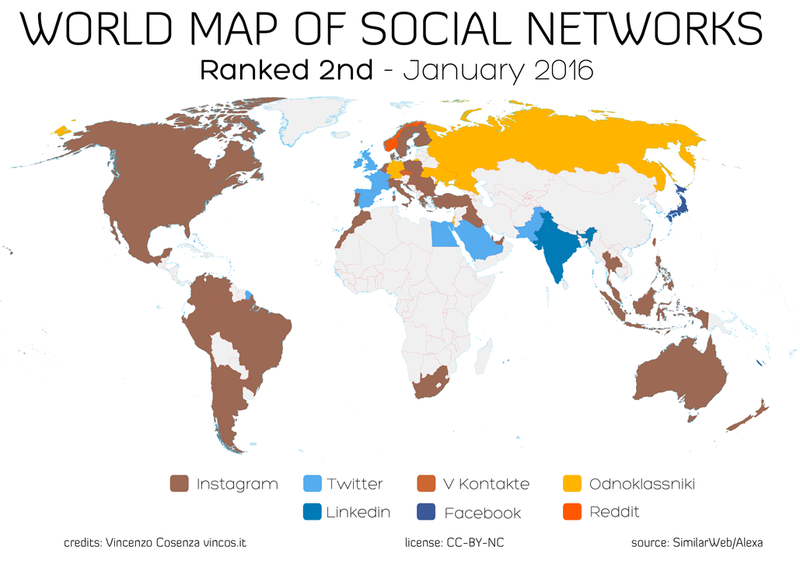 Facebook remained the most important social media site as a source of news because of its massive user base. Pew said some two-thirds of Americans use Facebook, and a majority of those users get news on the site, similar to 2016. 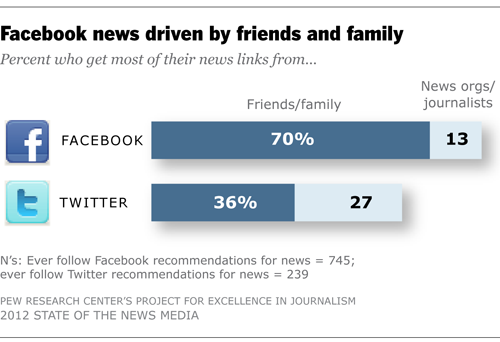 This translates into just under half (45%) of Americans getting news on Facebook. Some 18% of US adults get news on YouTube, the Google-owned video platform, and 11% on Twitter, according to the survey. Behind the top three, Americans reported getting some news via Instagram, Snapchat, LinkedIn, Reddit, WhatsApp and Tumblr. "Not only have Americans grown somewhat in their use of social media for news overall, but now they are more likely than ever to get news from multiple social media sites," the report said, noting that 26% of survey respondents said they got news from two or more of these sites. The survey was conducted Aug 8-21, among 4,971 US adults in Pew's American Trends Panel. 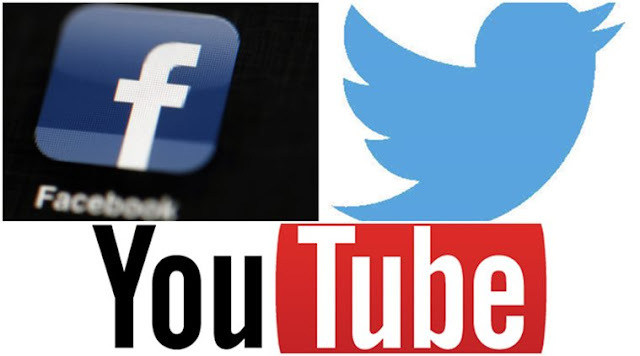 — AFP"
Good article on the use of social media substantiated by survey findings.